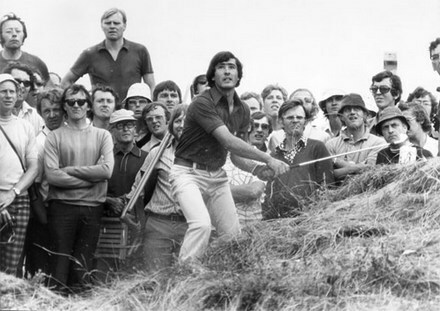 The family had gathered around Seve’s beside on Friday and cried silent, bitter tears. 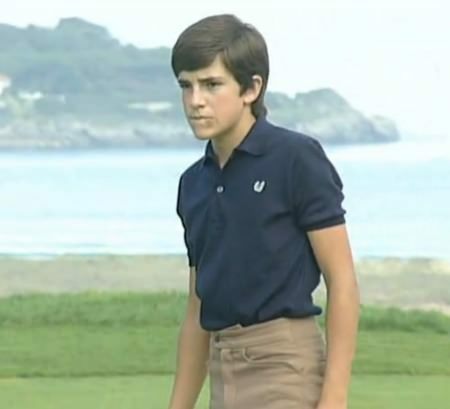 “I held his hands and stroked them and thought: what these hands have done in the world,” the eldest of the Ballesteros brothers told the Spanish sports daily Marca. “He knew he was dying and he did so with total integrity. More than a brother or a son or a father, a glory has left us. 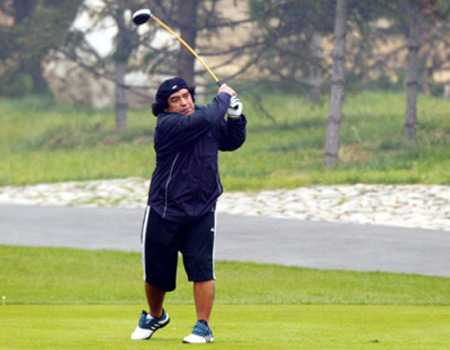 Baldomero believed that it was “best” to dress him in his beloved brother in the Sunday uniform that defined him as one of golf’s greats, one of the sport’s true legends. “I thought it was best and everyone nodded in agreement,” he said. 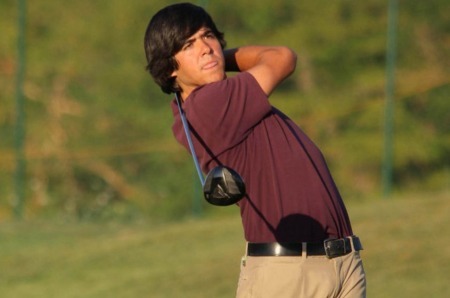 Baldomero was asked by national and international sporting and political bodies how best to honour Seve after his death and the manner in which they could say their last goodbyes. 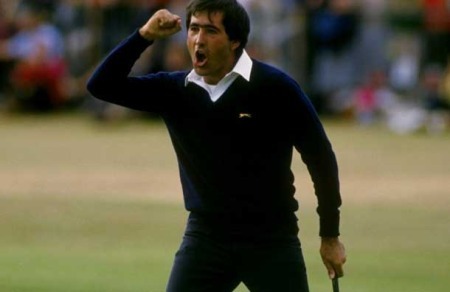 But Seve himself had already told him how he wanted it to be: his wake, cremation and burial in the lands surrounding his home was to be conducted in absolute intimacy. “He told us everything. There was to be just a funeral in the town church and nothing more. Everything else was to remain within the intimacy of the family. 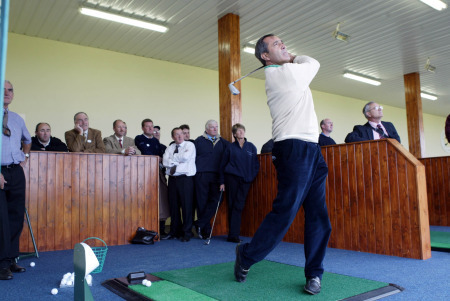 Seve will be cremated in a secret location, as was his express wish and his ashes will remain on the lands of his Pedreña home. The funeral will take place on Wednesday at one o’clock at the parish church of San Pedro de Pedreña and the family will then receive his mortal remains and respect his final wishes by burying his ashes under the cool green grass that gave him so much happiness, so much humanity and so much glory.